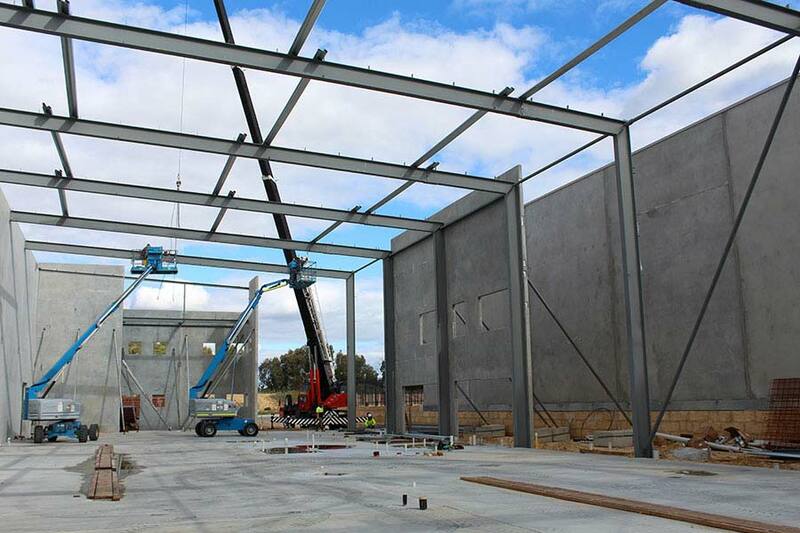 Structural steel detailing services in Perth. 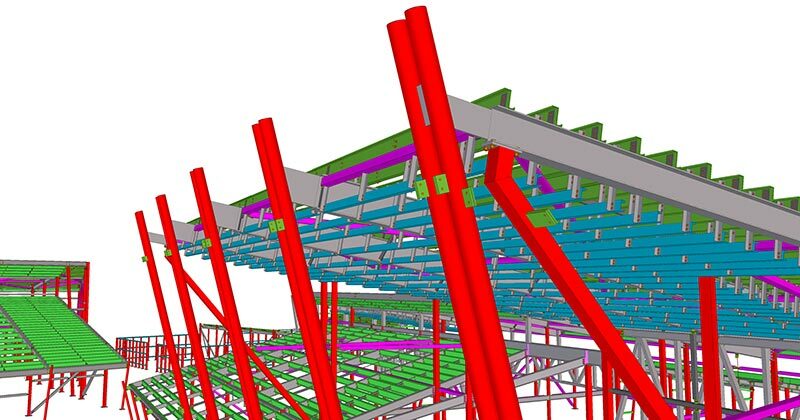 Minstruct Drafting uses the latest in Tekla Structures software to create a complete range of plans for our clients in the construction industry. 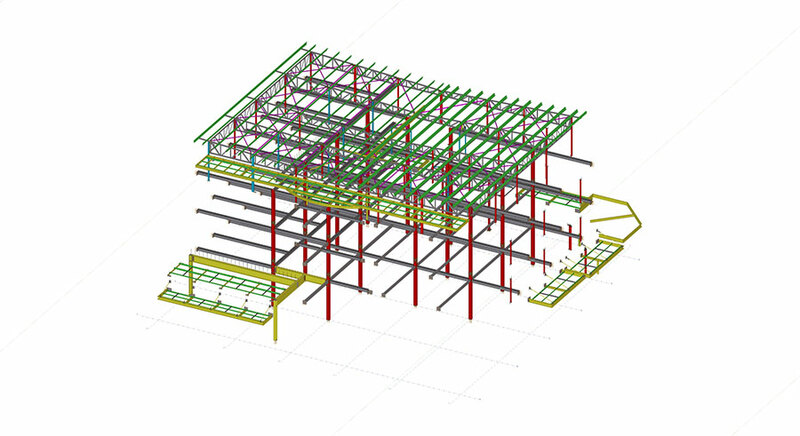 We will provide a full set of documents, including detailed marking plans, steelwork assembly drawings and part and fitting drawings. We have a comprehensive selection of lists that can be provided to suit your needs. 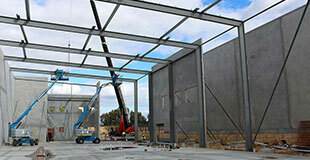 Some examples of these lists are, material list, material ordering list, purlin material list and bolt summary. We can also adapt lists that better suit your individual needs. 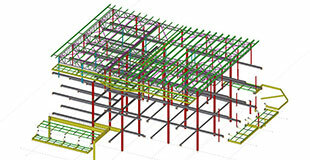 The finished plans can be delivered in a variey of formats, as required, including PDF, NC or DXF files. Wrap templates can also be supplied as needed and we can also supply individualised procurement reports, and Strumis reports to suit beam line equipment. 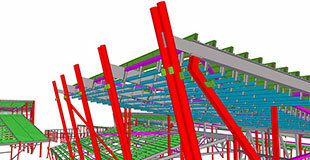 BIM software compatible models can be included in our clients' deliverables package.